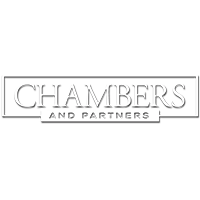 We are pleased to announce that Chambers & Partners, the world’s most reputable legal directory, has upgraded Meysan Partners to Band 2 in Kuwait. This is the third upgrade for the firm since its founding four years ago. Both Abdulaziz Al Yaqout and Bader El-Jeaan are also ranked individually as Band 2, and Tarek Yehya is ranked as an Up and Coming Partner.